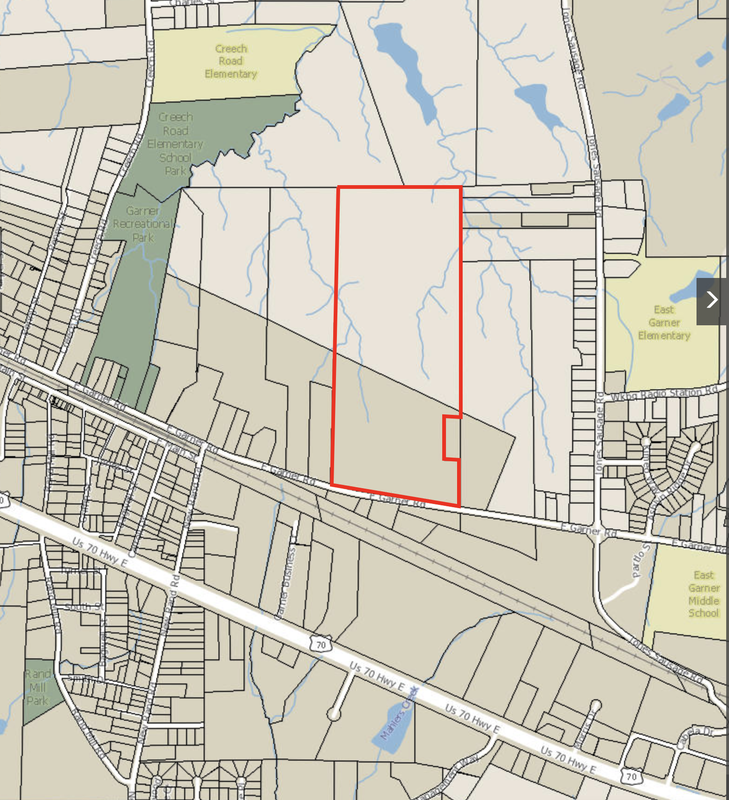 The Town Council on Monday, Feb. 4 voted unanimously 3-0 to purchase two tracts of land totaling approximately 72.5 acres at 607 and 0 E. Garner Road for use as a future park. The Town will pay approximately $2.4 million for the properties and related fees and closing costs. For more information about that department, visit its webpage at http://garnernc.gov/departments/parks-recreation-and-cultural-resources.